High dollar build on low mile car. Three ring binder full of documentation and receipts on the build. Excellent condition throughout. Repainted in 2012. 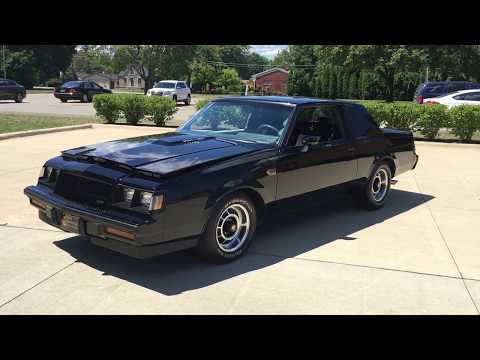 This is one of the nicest Grand National's left on the planet!